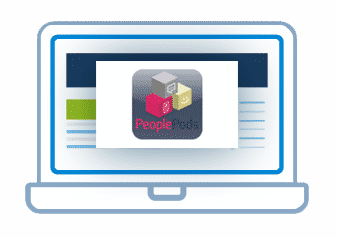 PeoplePods hosting is one of the easiest ways to quickly setup your social network. Hosting for your PeoplePods website that just works. Servers optimized to give you the best PeoplePods experience possible. We’ll even install PeoplePods for you! We’ll move the PeoplePods site for you! Softaculous auto-installer – Install PeoplePods in just a few clicks. GD support – Needed for many PeoplePods plugins. Zend and Ioncube support – Needed for some PeoplePods plugins. PeoplePods is a framework that makes it easier to create community or “social” applications. It provides a flexible infrastructure within which members of a site can create, comment upon, and consume content of arbitrary types. Popular social functionality such as friend lists, personalized content views, bookmarking, and voting are automatically available within any PeoplePods application. 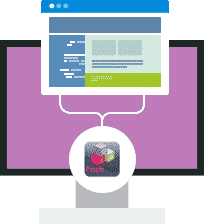 PeoplePods can be used to build stand-alone sites, or can be layered onto existing sites such as those run using WordPress or other PHP applications.